A quick internet search can reveal many work from home scams. They charge you upfront fees and lure you to work with them. But actually most of them are scam. However there are still some legit ways to make money from working at home. Some will just make you a few bucks a month, but others can become powerful moneymakers depending on the time you have to invest in them. So, if you are looking to start making more money or if you want a new career path that lets you earn money from work at home, this list is especially for you. 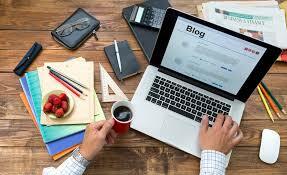 Blogging can allow you to take control of your finances and earn more money. It means you can work from home, travel whenever you want, have a flexible schedule, and more! To make money out of blogging you need to join affiliate networks like Google Adsense, ClickBank, Commission Junction, ShareaSale, etc. so you can access network of ads to show on your blog. Do not expect to make money very quick. Getting enough traffic to a blog takes time. You need to provide valuable information and also optimize your blog content for google (SEO). WordPress is the most well-known blog building tool which is free and easy.To do blogging, you need a web/blog hosting network to host your blog. There are plenty of free blog/web hosting web sites available that let you host your blog with them and also have your own advertising. Amazon is the largest online retailer in the world, and you can list almost any product for sale on Amazon. In return for some fees that you pay to Amazon, your items can be displayed to millions of customers. List the product for sale on Amazon. and set your price. . Pack your items and ship them to Amazon fulfillment center location that Amazon assigns. You can pack many items together as long as they all go to the same center. Your are just responsible to get the items safely to Amazon’s warehouse. You don’t have to worry about packaging things up for the end customer. Amazon will activate your listings and your item will be available for sale. Once the item has shipped, Amazon will deposit your share of the sale into your seller account. Every 2 weeks you will receive a deposit to your bank account. Palfish : An online tutoring platform that pays native English teachers to tutor ESL students. SayABC : Opportunity to earn $28/40 minutes if you work in standby mode. Opportunity for raises. QKids : Fairly competitive hourly pay. Different lesson style might be up your alley. Cambly : You don’t need a degree to teach English. No monthly hassles, commitments, or penalties for not sticking to a schedule.One of the most flexible online tutoring platform. VIPKID : Rigorous screening process and strict scheduling system. Hourly pay is quite good. DaDaABC : Fairly quick acceptance process.Low weekly minimum requirement. GoGoKid : Great signup bonus opportunity. High hourly pay if you can keep your rating high enough. Chegg.com : One of the most popular tutoring platforms for connecting elementary/high school students with tutors.There is a healthy selection of subject matter/categories to tutor. StudyPool : Bidding system allows you to remain competitive if you are desperate for work, but you can also cherry pick the more lucrative tutoring opportunities.This is a refreshing way to make money online by teaching student. 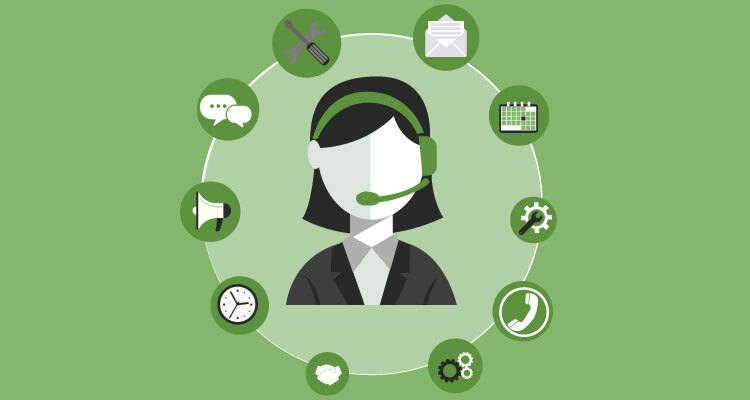 A virtual assistant is anyone who offers services to other business owners remotely in exchange for an agreed upon fee.Many people look at VAs as little more than executive assistants. But it’s more complicated than that! It’s true that in some circumstances we might be performing some of the traditional tasks associated with administrative work. Decide which services you’ll offer your clients. Decide on your pricing structure. Launch your website and create your online presence. versus “self-publishing for successful book.” The difference is now between professional versus unprofessional publishing. 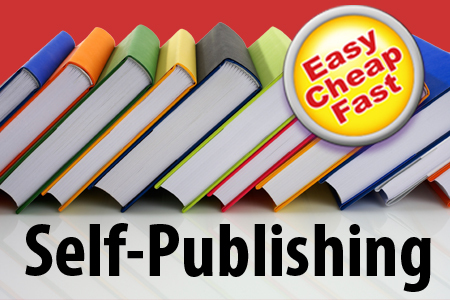 With self publishing platforms like Amazon, what you just need is a wonderful selling subject and great content and the rest is on amazon to publish and get it to the hands of the readers.Major benefits of self publishing are speed and Ultimate control over book design and content. By the way, if you have some spare money at the start, you can hire online editors, designers or illustrator for a relatively low cost to boost the quality of your book. Online marketers can help you on advertising and publicizing your book. Designing a Book Cover is very important. You can hire a designer online. Becoming a transcriptionist is a very straightforward way for people to make money from home. Transcription is basically listening to an audio file and typing out what you hear. It is usually much easier to get started doing general transcription than more specialized ones like medical transcription because the second one requires experience and/or transcription certification before most companies will hire you. When you get started in general transcription work, you’ll learn about different topics fast. This will also help you fulfill your desire to learn new things . Transcription is a well-paying career with many opportunities. A transcriptionist’s salary is generally around $15, while an advanced transcriptionist earns around $25 to $30 per hour. With this rate, you can easily earn $1,500 every month if you work 2.5 hours per day for 24 days. Hone your general language skills. Transcribing requires that you have excellent general language skills. There are many market research companies recruiting new members from around the world. They rely on people like you sharing opinions and offer rewards in return. 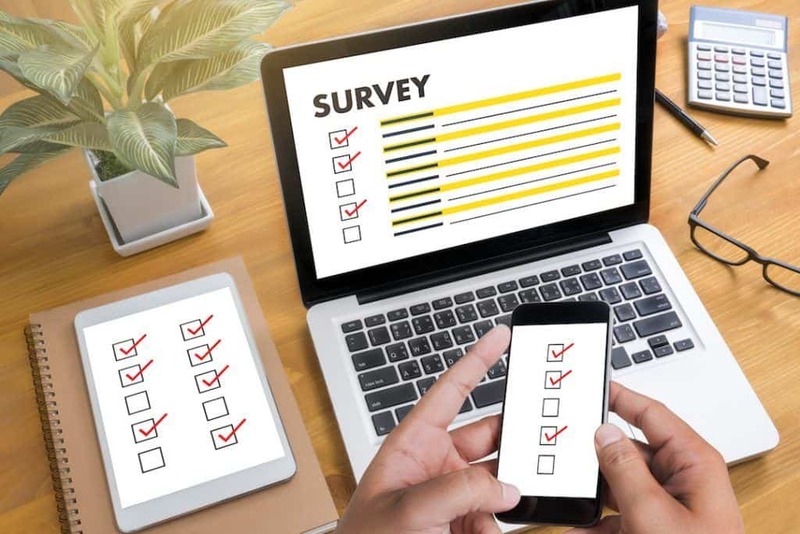 It’s easy to earn cash for surveys. How much you get paid completely depends on how many paid surveys you attempt and complete. Each online survey has a different payout, with some offering as much as $50. Most will pay less, but also take less time. You can also make money by watching movie previews, playing video games, testing products and etc. But be careful! Many so called paid survey companies are not very legit and may never pay out. We have collected the list of most well known paid survey companies with real people reviews in our website. you can access the free list of paid survey companies in our website. However, make sure the websites you get work from are legit. There are many scams online that try to take advantage of people that are looking to work from home. As you will probably need to provide them with personal information in order to receive payments, so do your research first. 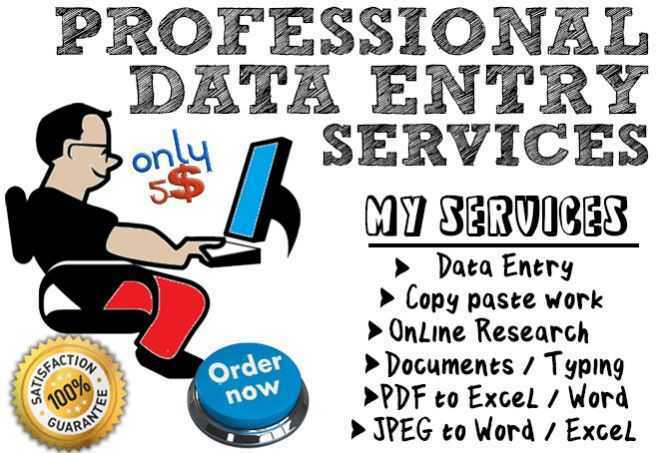 Can You Get a Data Entry Job With No Experience? Dog walkers are responsible for providing exercise for their client’s dogs each day. Walks usually run in half-hour or one-hour increments. Dog walkers often are also responsible for checking the dog’s food and water supply to make sure basic needs are met after their exercise. 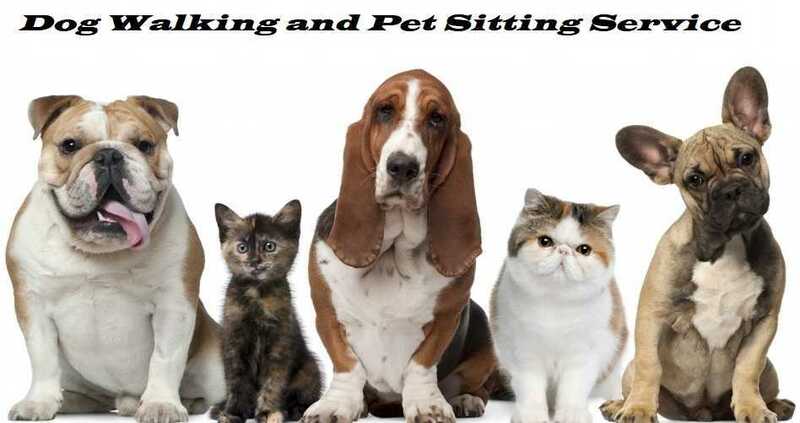 Pet sitting include feeding, putting out fresh water, brushing pets, taking dogs on walks, and cleaning litter boxes. Additional services may include giving medications, vacuuming up pet hair in the house, or collecting the client’s mail or newspaper. Get all the right checks. Understand the dog walking rules and regulations. Work out how much you’re going to charge. You can also look for dog walking jobs at online job sites like Indeed.com. Operating a child-care business is a great way to earn a living if you enjoy working with children. 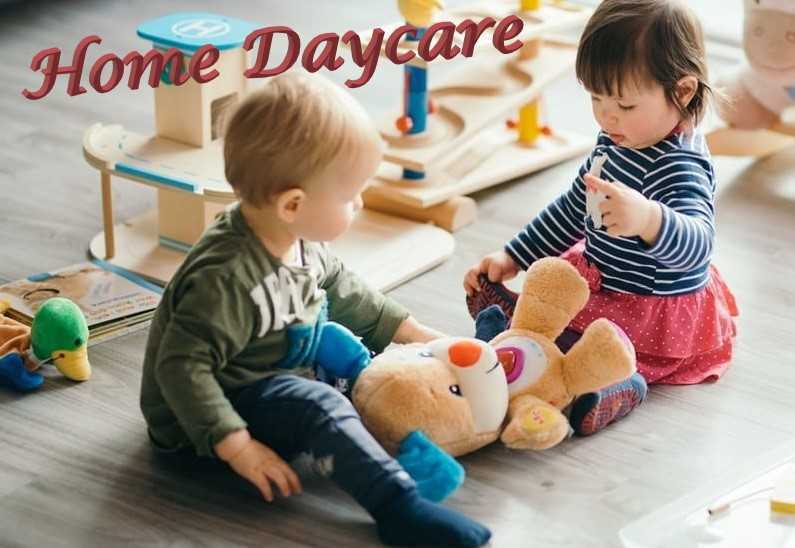 there are several types of child-care business but a home daycare is the most easiest one to start. A daycare business requires licensing of facilities and people. As a home based childcare provider, you can have a certain amount of kids without a license but after that, you may have to be a licensed provider. The next step might be home-based, state-licensed childcare.Licensed childcare providers need to follow the rules and regulations of the Child Care and Early Years Act. Five paying children at $45 a day would be$1125.00 a week.In most states having diploma should be enough but having a degree in something like early childhood education or psychology/child development could be a bonus. Affiliate marketing is one of the most popular ways people make money online and for some it can be a passive income once established. It is a strategy where an individual partners with a business in order to make a commission by referring readers or visitors to a business’s particular product or service. becoming an affiliate marketer doesn’t really require you to own a blog or website but it does require you to have an online presence. 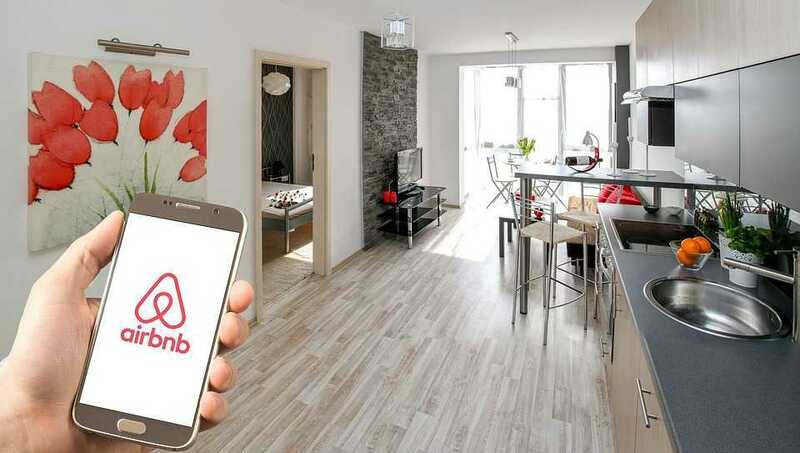 Airbnb is an online marketplace that connects people who want to rent out their homes with people who are looking for accommodations in that locale. For hosts, participating in Airbnb is a way to earn some income from their property, but with the risk that the guest might do damage to it.Renting your property is not only one way of making money with Airbnb. You could also tackle additional services and increase the profit from every booking. Airbnb earnings can range drastically, with some hosts making more than $10,000 per month, while others make less than $200. Still, even with the wild discrepancies, nearly 50 percent of all Airbnb hosts make more than $500 per month. Airbnb Host Protection Insurance provides primary coverage for Airbnb hosts and landlords (when landlords are named in a lawsuit), worldwide. 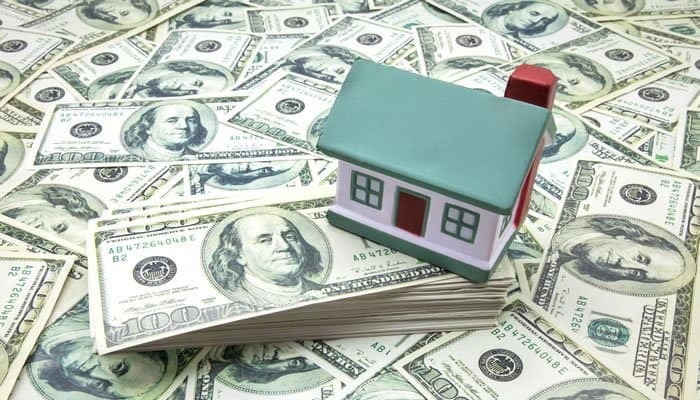 The program protects against liability claims up to $1 million USD. You’d also be covered if a renter accidentally damages your furniture or carpet. The company doesn’t, however, offer liability protection. Write a detailed description of who you are. Add a good personal photo. Add a video to your Airbnb profile. Add verifications to your Airbnb profile. Make it personal. Your personal interaction with guests can make the difference between a so-so stay and a memorable experience. Keep it clean. Your Airbnb should be absolutely clean for guests, every time. If you have a pretty new car then you can make money in your free times with your car. Uber is a convenient, inexpensive and safe taxi service. 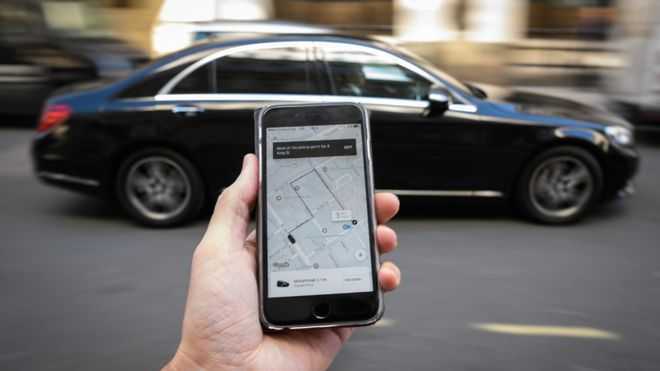 Riders use their app to request a ride, and an Uber driver arrives to take drivers to their destination. Users of Uber pay for their rides within the app using their smartphone. Uber claims that their drivers take home $25 per hour and Lyft claims that drivers can earn as much as $35 per hour. However, Lyft takes 20 percent of each fare — plus the entire booking fee — while Uber takes 25 percent from each fare. To be an Uber driver, you must have a valid background check from the police, a newer four-door car, and you pass an interview. This is equivalent to what is required of taxi drivers. Both passengers and drivers are rated after each trip on a scale from 1 to 5. There are many other ways to Earn Money From Work at Home which you just need to do a little googling to find out.